Fiona - Needs Foster needs a caretaker or foster! Won't you consider helping her get a new start? 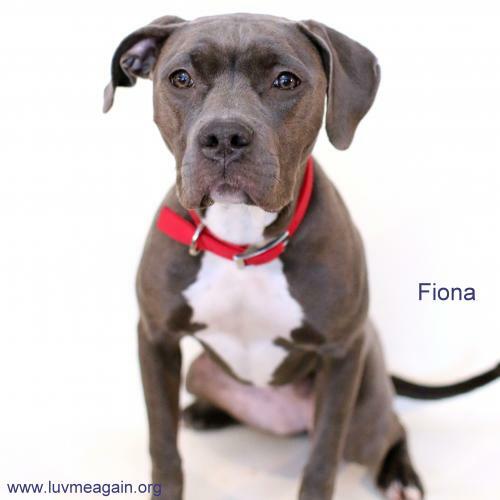 Print an adoption flyer for Fiona - Needs Foster! About Me: I am a sweet, but timid girl. I can get a little scared at first, but once I know you are my friend, I love to run and play with you. I love to play with my toys. I would do best in a home with older respectful kids, or all adults. Younger, grabby kids may scare me. I did check out a few kitties but they ignored me so I went on my way. I used to have a home, but they decided not to keep me because I was teething and accidentally chewed on something that wasn't mine. I didn't know! I promise to be nice and respectful in my new home and can't wait to find a family who will love me forever. Currently we do not know if Fiona - Needs Foster will be able to attend the event, Adoption Event on Sunday, April 17th, 2016. 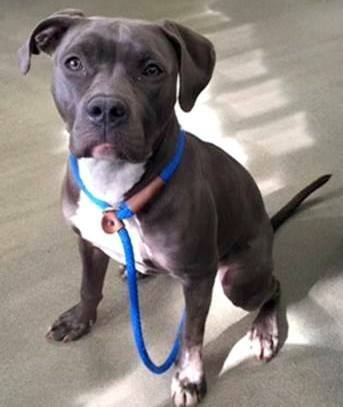 Currently we do not know if Fiona - Needs Foster will be able to attend the event, Adoption Event on Sunday, May 1st, 2016. See Fiona - Needs Foster's attendance information for future events.